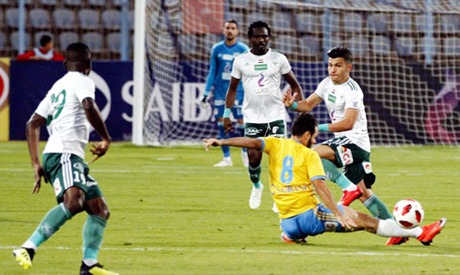 Egyptian side Ismaily advanced to the African Champions League round of 32 at the expense Le Messager of Burundi after claiming a 2-1 win at home in the second-leg of the preliminary round. Ismaily won the first-leg 1-0 in Burundi a week earlier. Midfielder Emad Fathi opened the scoring for the hosts ten minutes before the break when he met a pinpoint cross from Nader Ramadan with a nice header to strike home. Eight minutes later, Cidric Davi converted a penalty to level the score. Forward Abdel-Rahman Magdi scored the winner, four minutes after the hour-mark, helping his side advance into the next round with a 3-1 win on aggregate. The Dervishes will face Coton Sports of Cameroon in the next round.